As I mentioned in a previous post, I love buying online and this is another case of online shopping that I could not restrain myself from doing. 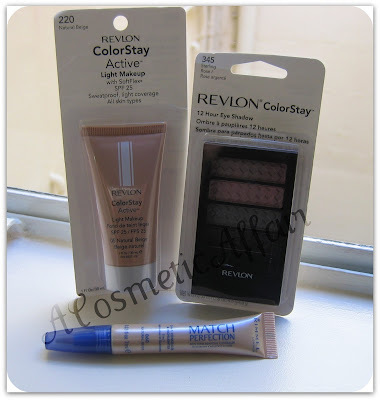 Not long ago I heard a YouTube guru LegallyBrunette214 talking about the Revlon Colorstay Active foundation, which is an oil free, sweat proof formula with light coverage. I love my Revlon Colorstay foundation, but I do not find it feasible to use for everyday as it takes some time to blend and offers high coverage, which you don’t really want for everyday necessarily. I was very sad to realize however that the product was being discontinued. Thus, when I came across this product in my exact shade on The Cosmetic House website I was trilled to be able to give this product a try. I also was looking for a good concealer and I had heard so many good things about the Rimmel Match Perfection that it went straight to my cart. And last of all came the Revlon Colorstay 12 Hour Eye Shadow in Sterling Rose, which I had been in my wishlist for some time. Next > Update: Giveaway Reminder and a bit of News! I have the Rimmel match perfect concealer I think it's really good for dark circles under eyes. it also slightly highlights! I won't buy it again cos Rimmel aren't cruelty free boo. 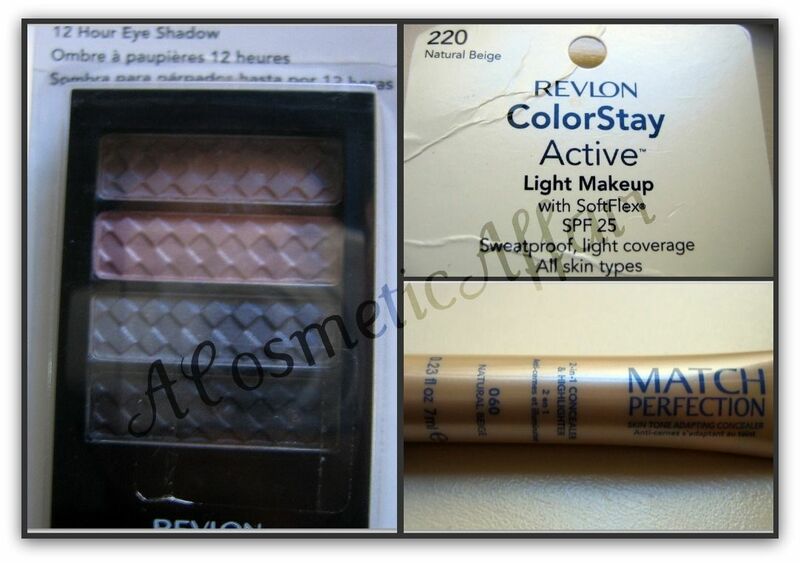 You are going to love the Revlon Colorstay Eye Shadow Quad! Don't let the unappealing packaging fool you, those shadows wont crease, flake, or fade until you remove them at night. Great haul! @Jo Woods: Thats true, and thats why I end up spending more! I am loving the concealer for under eye, I even got another one in a lighter shade for my undereyes works brilliant 🙂 The foundation is really amazing! @Christine, Lou Lou Barbie: I haven't gotten round to try this yet but they look really amazing! Great hauls! 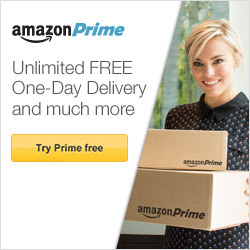 I love hauling online too, especially for brands that aren't available here! cute haul and great prices!